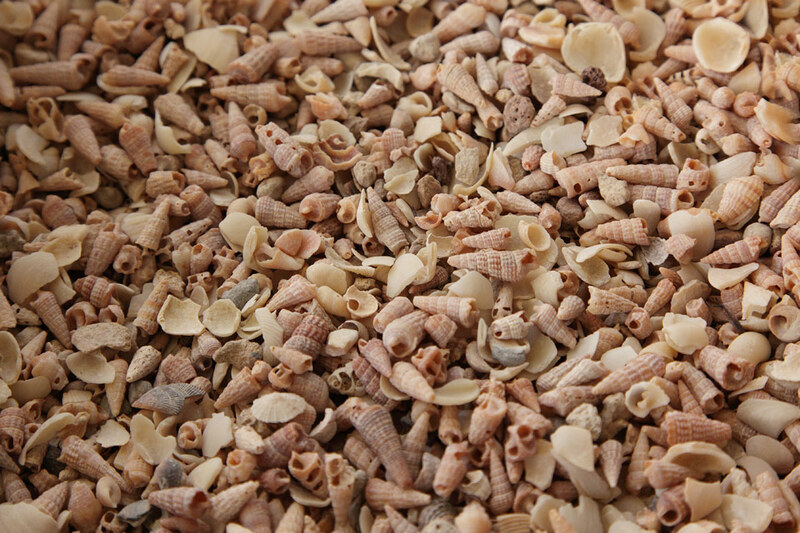 Shell Grit is a premium decorative shell pebble. Popular uses for the shell grit are: mulching garden beds, paths and driveways. The following are all natural products and therefore variations in either colour, texture or size can occur. We recommend that the customer’s order entire quantity required at initial time of purchase as we do not guarantee different batches will be an exact match in either colour, texture or size.